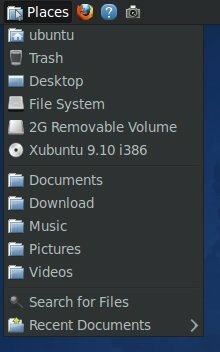 I've been using Ubuntu for the past three and a half years and never really given Xubuntu much thought. Until this review, that is. 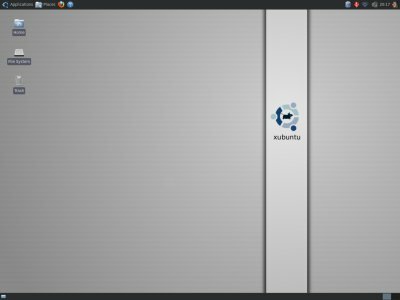 Xubuntu is a member of the Ubuntu family, furnished with the lightweight Xfce desktop environment, on top of the standard Ubuntu stack. So, that means that it should be as easy and convenient to use as standard Ubuntu, right? Well, things are not as transparent and obvious as they appear. In today's article, I will show you how Xubuntu fares against its bigger brethren, the Gnome-equipped Ubuntu and KDE-armed Kubuntu, as well as a range of other popular distributions, all come afresh with new editions this autumn. 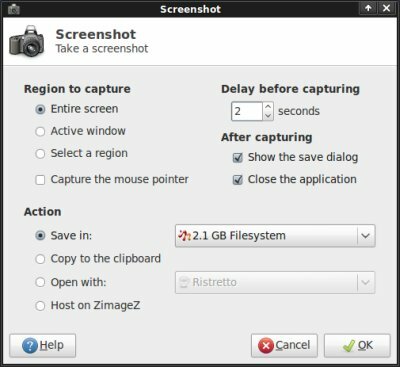 We will work through the live session, dabble in looks and usability, install Xubuntu, use the distro for a while and see how it feels. We will see how simple it is to get to Samba share, use proxy, connect to Internet via Wireless, install proprietary codecs so we can listen to music and watch Flash, test stability, performance and laptop modes, and so forth. Follow me. 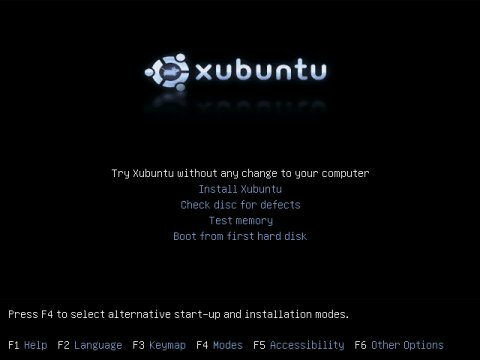 Xubuntu starts with the rather classic GRUB menu, then launches into a dual-splash boot sequence, the first one featuring the Xfce mouse mascot and the second one a scattering of pixie dust. Looks nice really, except the fact two splashes are unnecessary, something so many distros have acquired this autumn. 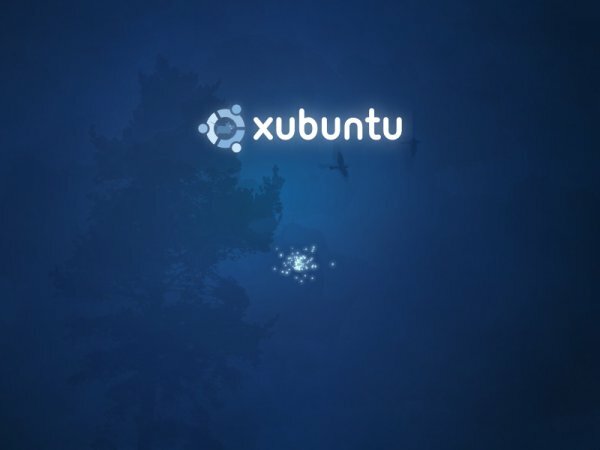 The mouse logo is also inconsistent with the mouse-inside-Ubuntu-logo that shows up in the GRUB menu, so you essentially have three different symbolic representations of the distribution, none identical. What more, the mouse itself is a strange beast for those who have no idea what Xfce is. 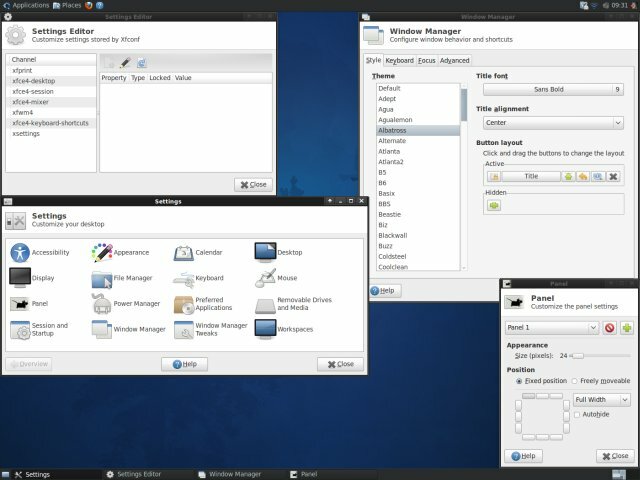 The live desktop is a fairly standard Xfce deal, dark blue colors, dark windows decorations. It's neither exciting nor boring, although the lack of excitement might be taken as a minus. In my opinion, the theme is too dark. Either the panels should be brighter or the wallpaper changed to something more vivid and colorful, preferably a palette of gray gradients. The panel change seems like a more urgent change, because it's hard to focus on the icons in the system area. Wireless worked fine, without any hitches, on all three laptops. Bluetooth was not enabled by default. Apart from Wireless connectivity, there was nothing to draw the eye on the desktop itself, so I started exploring the functionality, including look & feel, Samba sharing, proxy, and other useful items. When it comes to usability, Xubuntu has a lot to desire. 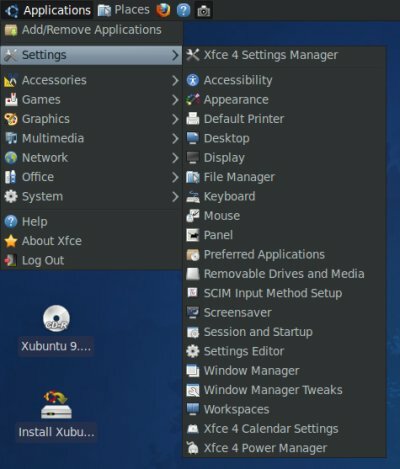 While Xubuntu is based on Ubuntu, which is definitely one of the friendlier, simpler and more intuitive distros around, a core elements that has led to Ubuntu stardom, the integration of the Xfce desktop makes for a drastic change compared to stock edition. The usability is seriously marred, in several critical categories. And it gets worse. Losing functionality is one thing. Trying to restore it and ending with an unusable desktop is another. Can't be done. 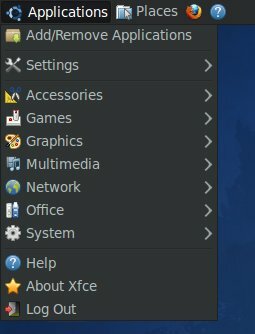 It seems that Xfce developers live in a basement and never connect to other computers. 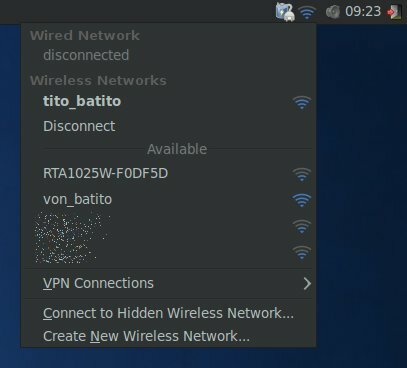 No network location bookmark in Thunar or anywhere. Typing smb:// into the address bar takes you nowhere, because there's no Samba. If you want to connect to your Windows machines, you're doomed. Seriously, how can this be? It's almost 2010. Hello? 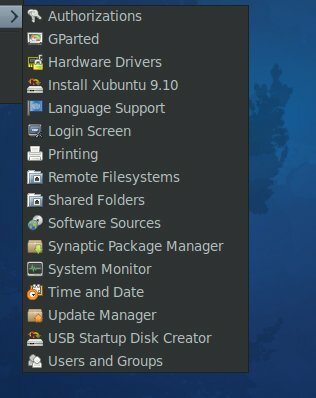 Earth to Xubuntu! This one proved even tricker. Obviously, you don't get any option to setup proxy using GUI, because only evil corporate users need proxies and they don't count. Come on, guys. Well, if you're patient enough to read through dozens of threads at Ubuntu forums, you may find the solution. 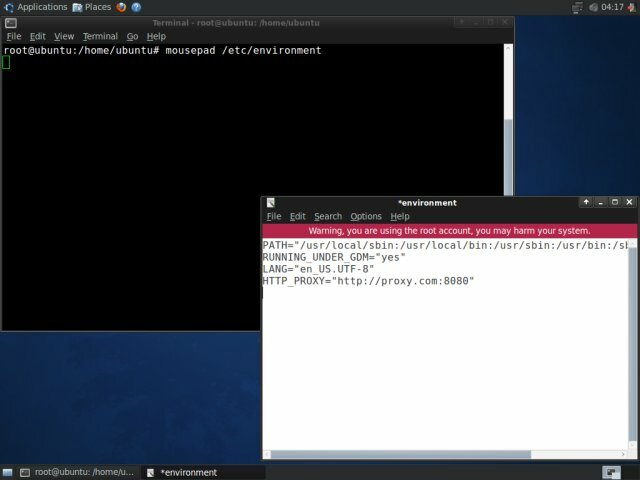 Edit the /etc/environment file and add the http_proxy directive therein. Log out of your session and log back in to get the changes sourced. Sounds simple, except that Xubuntu Karmic gets stuck in an endless login loop. It tries to reach the desktop, fails and goes back to the login screen. So, not only do you not get proxy support, you end up with a screwed desktop. Lovely. Now, both Samba and proxy sharing work fine in Ubuntu, so I can't possibly imagine what the developers had in mind when they slapped Xfce on top of the existing release and then edited out all sorts of usable things. You would expect one or two menus that should let you customize the desktop. But you would not expect four or five menus, all with dozens of complementing and overlapping functions, none quite so intuitive as you would hope for. 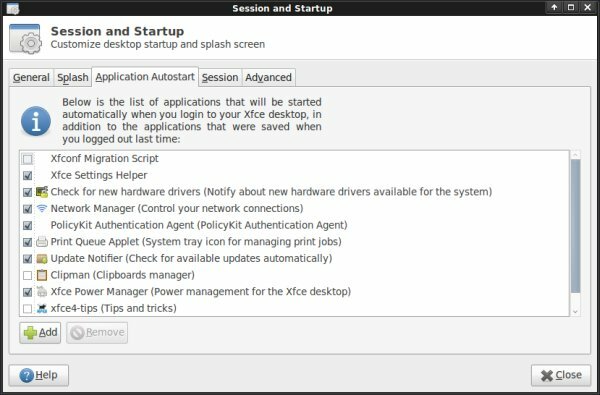 You get Settings to customize your desktop, settings to customize your panels, settings stored by Xfconf, window behavior and shortcuts, and then some. Just way too many and definitely nothing the average user can handle. Take a look at the Applications menu, Settings. There's way too many options and they're not very intuitive. Way, way too many. When it comes to customizing your panels and adding shortcuts, it's not as simple as you may expect. First, either left or right click on any of the menu items launched the applications. There's no drag & drop to panels. 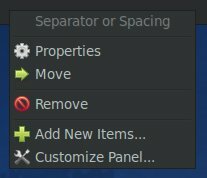 You need to right-click on the panel and add items. At least, this function works well, as it lets you browse the existing stock of applications rather easily. 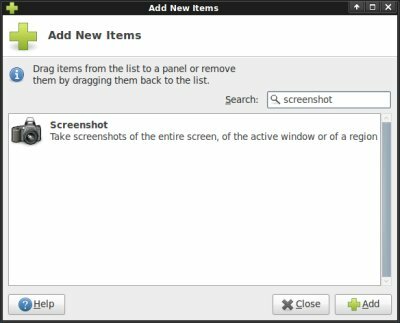 However, adding shortcuts to the panel will make the applications forget the settings you used the last time and will have to set them anew. Like I said, the theme is too dark, the menus are too dark, the font contrast is not good enough. After a while, your eyes start to weary. You can't have a long session with default settings applied. On top of the severe usability problems, Xubuntu did not deliver a stable environment either. Working with GParted was slow and buggy, which soon manifested in an error followed by a crash. Similar to Ubuntu, I must say. 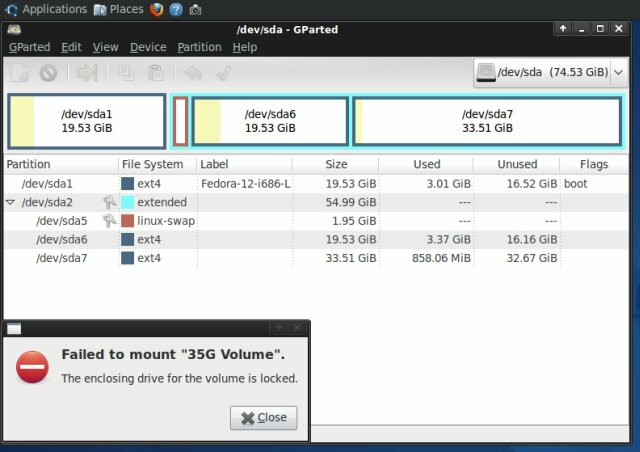 The GParted error probably stemmed from the swap partition being in use, but that's still not an excuse, as pretty much every single distro handled this elegantly so far. Frankly, I was disappointed. The live session was boring. There were many problems. You may completely ignore proxy, because you never used it, or you don't care about Windows support, because you don't own one, but I do. Cross-operability is a very important part of smart computing. Just as we all cried Wolf when Microsoft came out with their Open Office XML standard against ODF, we should cry Jackal when a Linux does the same trick. Not making alternative technology solutions available is selfish and counterproductive. Truth to be told, I installed Xubuntu just for the sake of doing it, not because I was enthused or thought the distro could deliver anything to the end user. The installation is stock Ubuntu deal. If you've worked through one, you've worked through them all. There's nothing special or remarkable, which is good in this case. The process is smooth and simple. Strangely, it took longer than Ubuntu to complete. Time to see what Xubuntu can deliver. The live session is a mess. The installation is reasonable. But there's nothing that grabs you by the heart or mind. Maybe the installed system has to offer more. Indeed, Xfce delivers as promised. The memory footprint is even smaller than Fedora, with only 200MB used, which is good news for users with weaker computers. 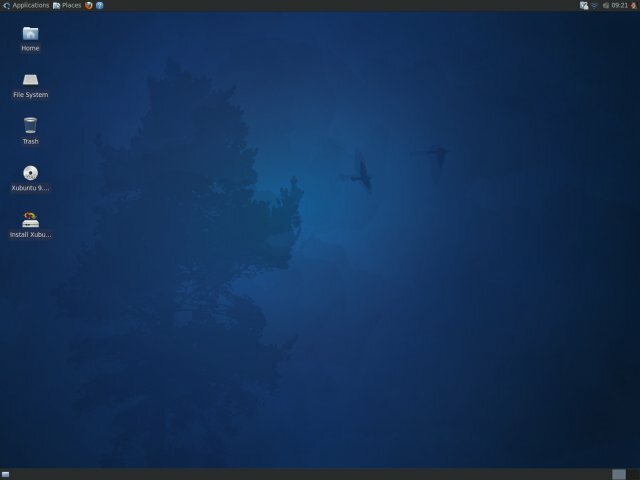 On T42, Xubuntu feels light and fast, comparable to Ubuntu or Fedora, with slightly better responsiveness to application launches and window switching. There were no problems. Suspend and Hibernate worked. 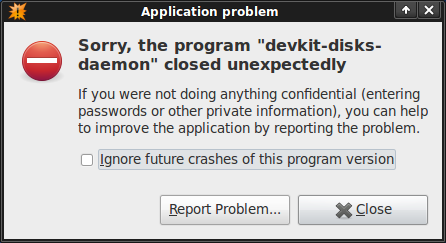 There were no kernel crashes like in Ubuntu Karmic, which leads me to believe that the problem has already been fixed or it's Gnome-dependent. There were no other application crashes, either. Another snag. 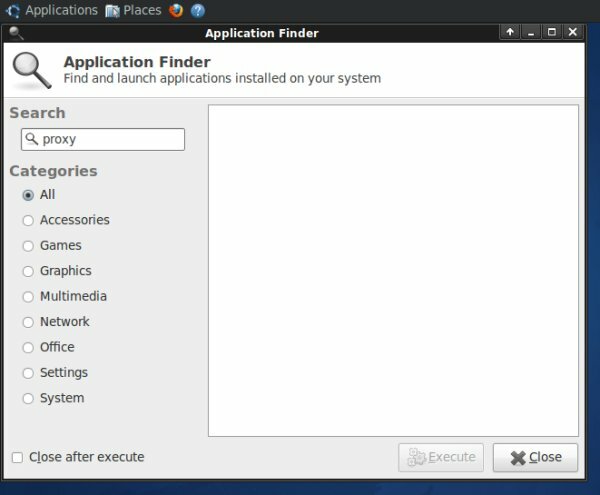 In general, Ubuntu family distros offer to install missing codecs for you when you try to play files in proprietary codecs. Ubuntu 9.10 tried to install them, but failed finding them. Kubuntu found and installed them without any problems. On the third hand, Xubuntu failed to even look for them. I'm told the codecs are missing, but there's no link or anything to point me in the right direction. Xubuntu has a decent selection of programs, although it lacks an Office suite, which both Ubuntu and Kubuntu have. You also get more Xfce oriented programs. 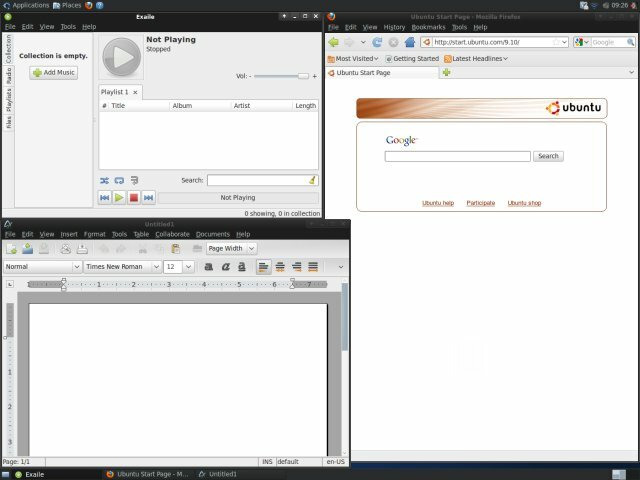 You have Firefox, AbiWord, Exaile media player, and a few other useful utilities. 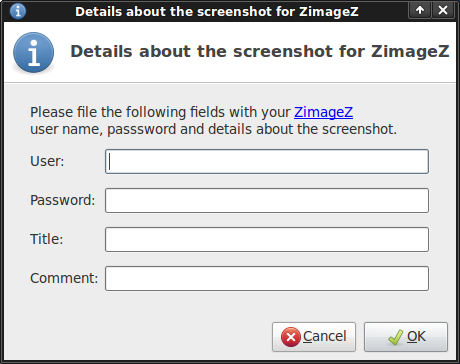 One of the more interesting programs is the screenshot tool, which lets you upload images directly to ZimageZ. However, you must be a registered user. 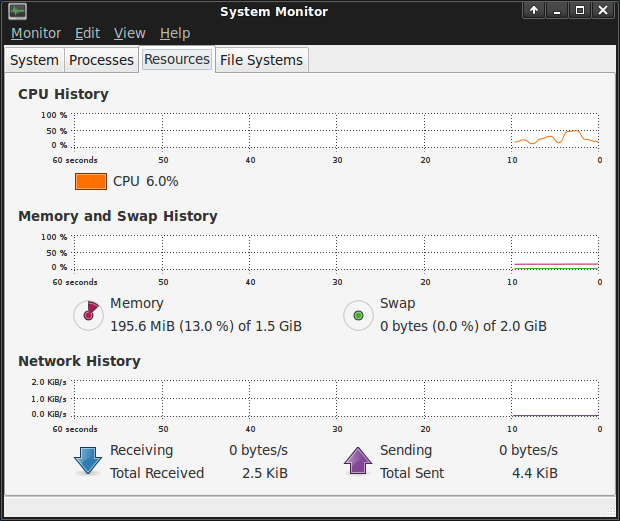 System wise, Xubuntu packs pretty much the standard Ubuntu array of programs. 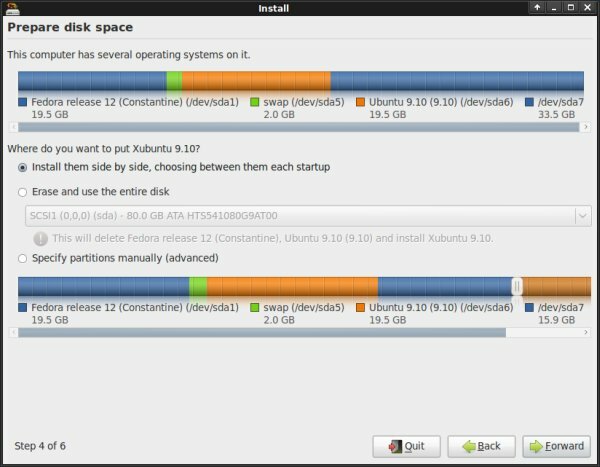 There's GParted, Synaptic, USB Startup Disk Creator, and a few more handy tools. On T42, like the recent Ubuntu releases since Jaunty, I did not get the graphic drivers for my elderly ATI card and was forced to use the built-in inferior open-source alternative. If you want to install the drivers on older, unsupported hardware, please check my related tutorial. And that's it. Sadly, Xubuntu is a no go. It's not what it ought to be. What more, it does injustice to the Ubuntu family, which usually delivers useful solutions, mainly to new Linux users. There were horrendous, glaring problems with Xubuntu that kicked me back to Linux not so usable 2005. 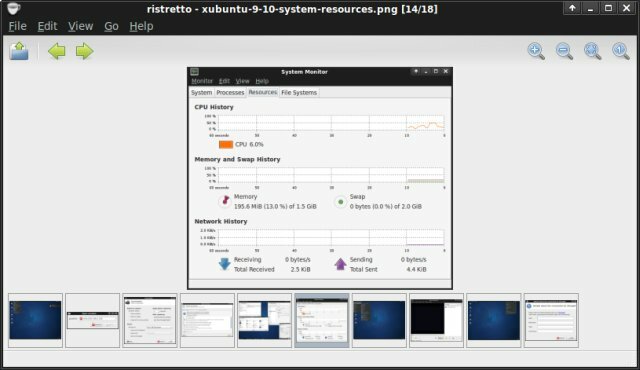 I was taken by surprise, totally not expecting that an ultra-modern distro would pull such dirty, antiquated tricks up its sleeve. If you can live with Xfce tricks and problems, then you might have a decent Linux distro, albeit one that won't let you work with Windows machines or proxies. Getting it configured properly takes time and effort, as you would have to install quite a few missing programs and then spend a week or so tweaking the desktop, burrowing and browsing through myriad settings. No multimedia either, unless you know how to enable extra repositories and download the stuff yourself. By default, Xubuntu delivers decent performance, but that's it basically. It has no killer features that can complete with the rest. It's significantly inferior to its own family members. It seems the desktop environment can make that much difference. For Ubuntu fans, go for Gnome or KDE. You'll get a much more complete, functional desktop to work with, with more features, better cross-platform operability, and a wider selection of programs. For Xfce fans, you ought to take a look at some other distros, like Vector Linux or Wolvix, for example. Maybe Lucid Lynx can deliver a more streamlined experience, but I'm skeptical. Well, I hope you enjoyed it.  See you around.